Ballard Beer Awards Dinner March 9! 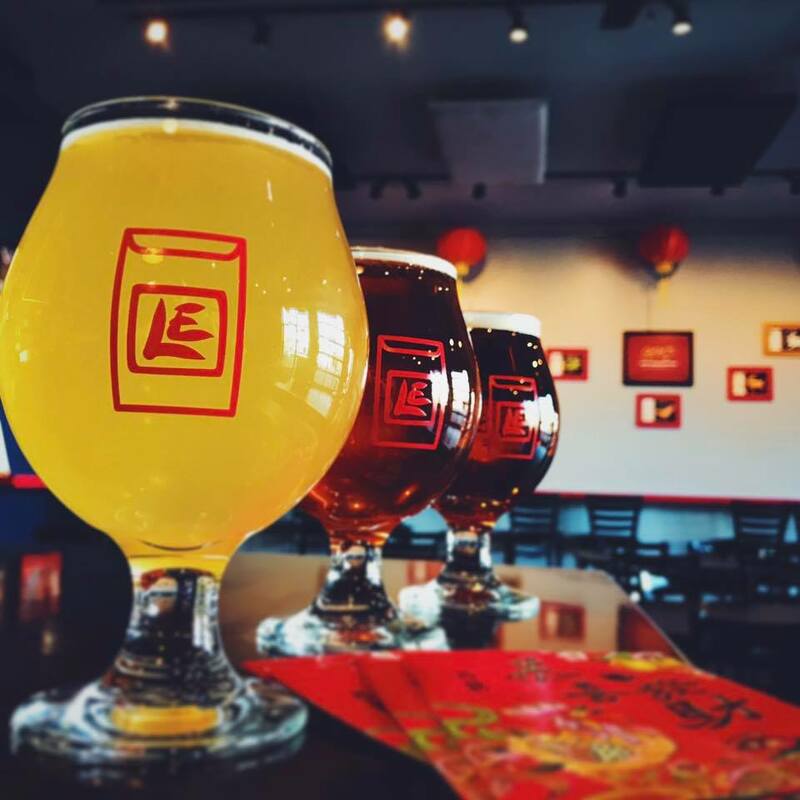 Join us at Ray’s for a specially paired Brewer’s Dinner with our 2017 Ballard Beer Awards Winner: Lucky Envelope Brewing and taste what everyone is raving about!! Dinner is this Thursday, March 9 at 6:30 p.m. Four courses plus beers for $60 per person (excluding tax and gratuity). Reservations are required! Please reserve by end of day Tuesday, March 7 by emailing Darla Marchi at dmarchi@rays.com or calling 206.782.0094.